This semester, the Brevard College Theatre Program participated in the Kennedy Center’s American College Theatre festival (KCACTF). KCACTF a national organization serving students and faculty of college and university theatre programs by providing outside assessments of productions as well as workshops and seminars taught by successful theatre professionals. KCACTF is divided into eight regions in the United States. 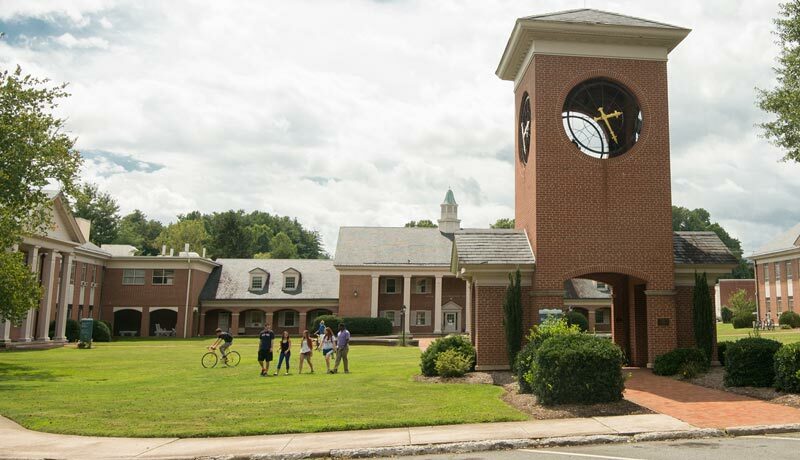 Both of Brevard College’s fall productions were adjudicated through this program and received award nominations and invitations for students to present their work at the Regional Festival. In addition to the individual awards listed below, both Comedy Double Feature and Not with a Bang, but a Whimper were honored as finalists in KCACTF’s Region IV, and are being considered for performance at the Regional Festival.